Video marketing for brands from sister company Touchstorm, the tech-enabled marketing firm widely recognized for strategic thought leadership and executional innovation in the video space. Touchstorm builds global video audiences for brands in twelve languages. 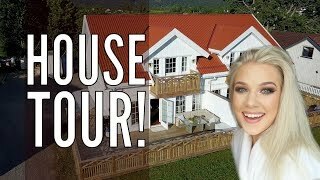 why should I claim my channel? Channel profile viewed 0 time since 11/11/2017. Create a VideoAmigo account to see the links to this channel’s other social media pages on mouse over. 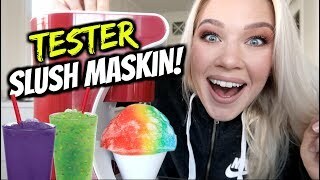 TESTER Slush Maskin! 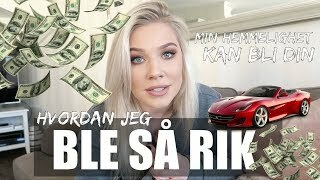 Helt rått! 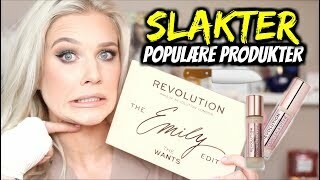 UKESVLOG 6 - Må RENOVERE hjemme..
TESTER Populære Makeup Revolution produkter..
UKESVLOG 5 - Innkjøp, Photoshoot og alt annet..
ENKLE MAKEUP TEKNIKKER - Life Update..
Add the Channel’s Facebook handle. and in other VideoAmigo reports? Log In and add the Channel’s Facebook handle. Log In to submit a Facebook account for this channel. If you know the channel’s Facebook account name, you can submit it below. We will confirm the account information before adding it to the system. Eveline Karlsen channel is new to VideoAmigo. Not Enough Data Available At This Time. Want to see competitive channels on the chart? VideoAmigo allows you to compare knitters to knitters,comedians to comedians. We show you valuable analysis and comparison within one of those 'topics'. An error has occurred. Please refresh the page and try again. 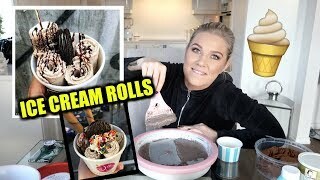 What category is Eveline Karlsen in? Approximately 30% or more of your content should be about a topic, to add it. We don’t recommend adding more than three. Have a comment or question about VideoAmigo, please let us know! By using this site, you agree to the Privacy Poilcy.